Being a mostly one income family has forced us to be a bit more strategic with our spending and how we save. 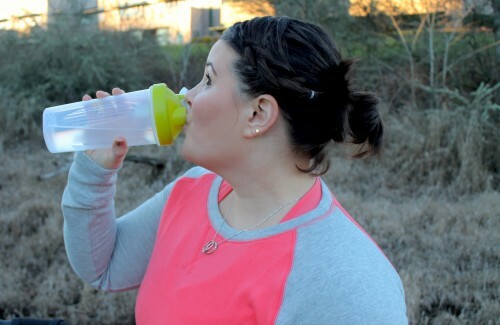 So, I am always looking for easy ways to save/earn my family money with little effort. Now when I first came across these I was skeptical, I did my research and then researched again before finally trying them out. I have now tested these apps out for months and one years before I finally decided to share with you. Now Ebates has been around for many years now and I first came across it years ago when a few bloggers I followed were using it. I didn’t sign up for my own account until years later when a friend recommended it to me. 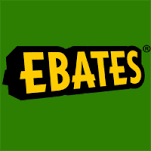 Ebates is a free service that you can use on their website or their mobile app. I simply have the little shortcut on my internet browser bar and it lets me know if the online shop I am browsing has rewards and what the % is for that shop as well as any promo codes. Basically it collects data on what you purchase similar to a Target Red Card but tons of shops. Since creating my account a few years ago I have earned hundreds of dollars in cash back that is deposited directly to my paypal account. It’s easy, takes no effort and I get paid to shop. 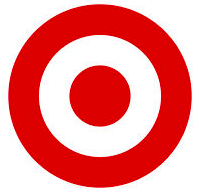 Now if you are a Target shopper you probably already know about the Target app but I use it every time I go to target for the coupons and the cartwheel offers. It has been amazing for saving on purchases such as clothes, baby products and food items that we would buy anyways. The last app I want to tell you about is Digit. So Digit is a bit different than the other three apps in that it doesn’t track your purchases, you don’t have to scan receipts or anything like that it simply an app that can help you save for the things that you want in life or simply your rainy day fund. Basically you connect the app with to your preferred checking account and then Digit will analyze your daily spending and transfers money to your Digit savings each day. You are free to withdraw at anytime and there is no fee to withdraw. Also because it was the first thing my husband asked yes – All funds held within Digit are FDIC insured up to a balance of $250,000. So you may be wondering why not just add additional savings accounts to your bank? Well for me it was two reasons the first we would have to have a specific amount in our savings at a time and to start off and secondly if it is right there in my regular bank set up I am more app to spend it on things in the moment rather than saving for things that I want in the future. 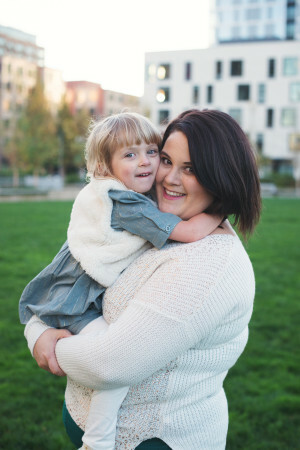 With Digit I am able to set up savings goals for anything such as a vacation we want to take, Christmas fund, clothes fund, new carseats for the kids – basically whatever we want/need to save for. The one bonus that you do get with Digit is 1% back every quarter based on how much you saved each quarter. The one thing to take note however is that Digit is NOT free there is a $2.99 cost for this service however if you feel like it is of value to you then IMO it’s worth the fee. For us we have been able to save a significant amount of money since starting with Digit and I am happy with the service so far. You can try it out for 30 Days for free if you think this might be something of value for you. 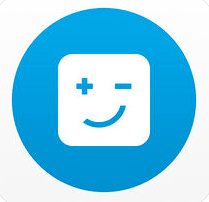 What apps/services do you use to save your family money? Please share!